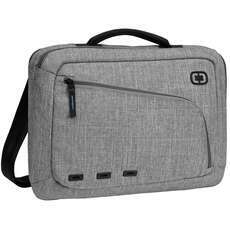 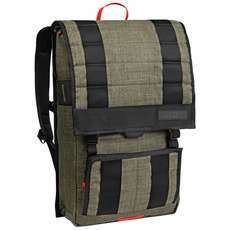 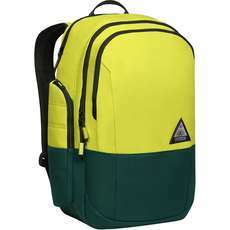 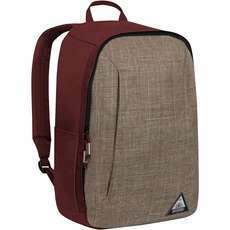 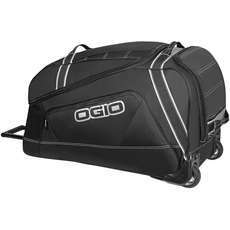 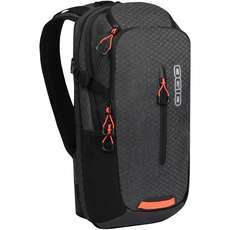 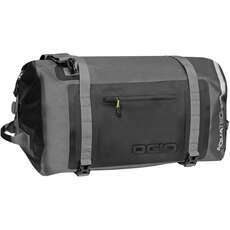 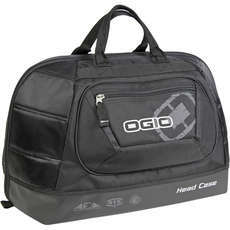 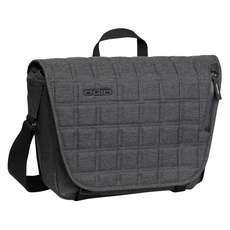 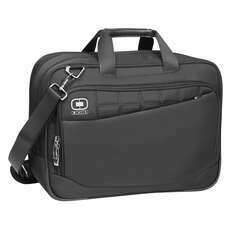 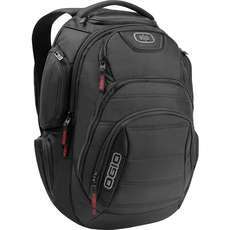 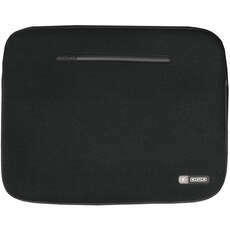 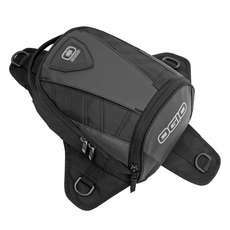 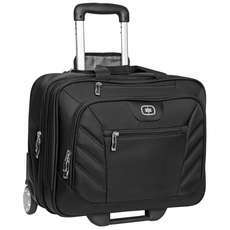 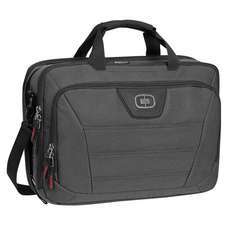 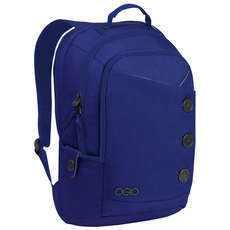 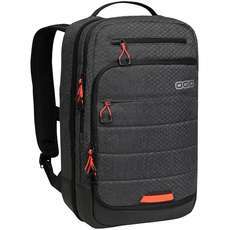 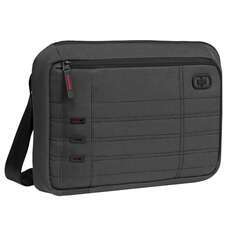 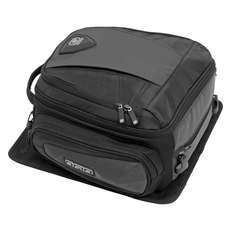 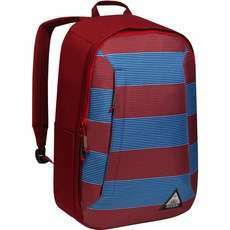 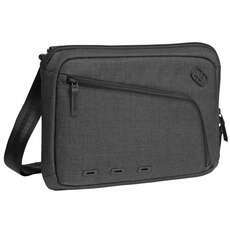 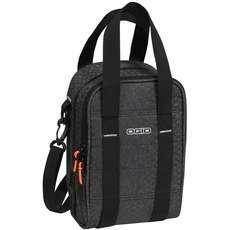 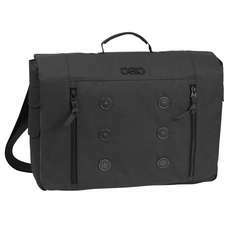 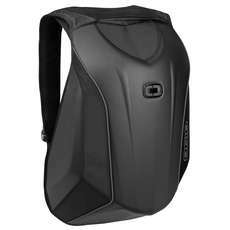 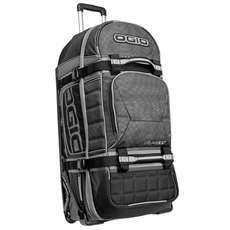 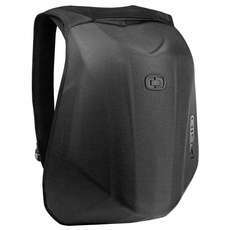 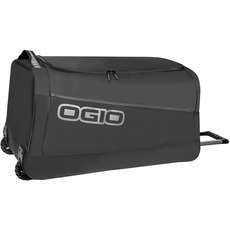 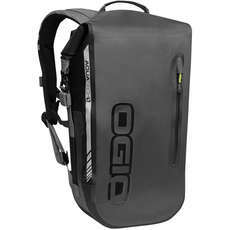 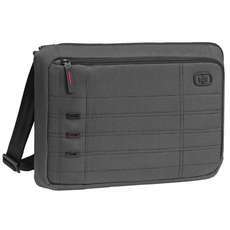 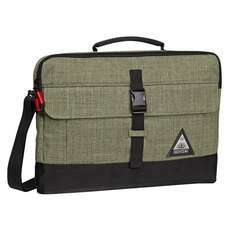 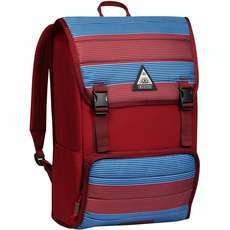 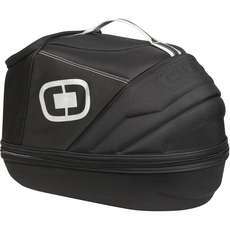 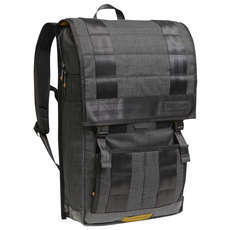 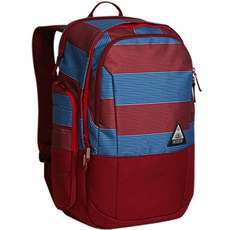 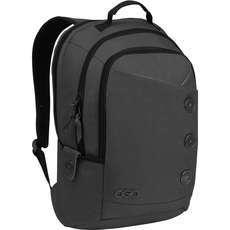 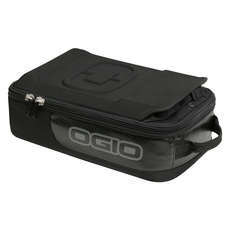 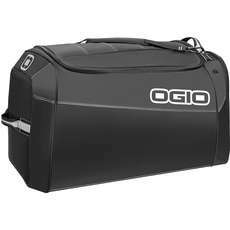 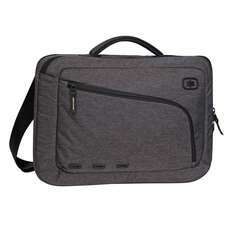 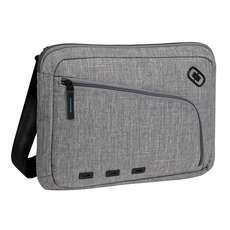 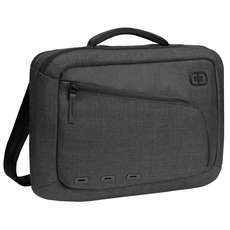 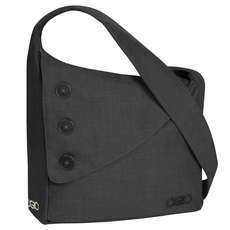 OGIO is an innovative designer of bags with unique styling that is infused with intelligent designs. 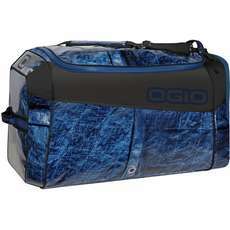 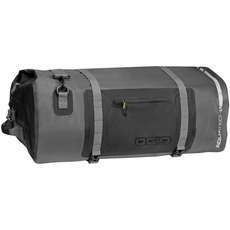 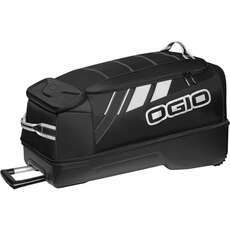 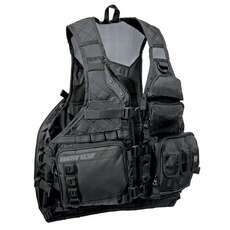 If you want to stand out from the crowd then you should have an Ogio Bag. 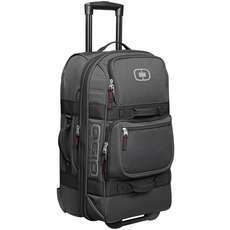 Never lose your bag at the airport again!